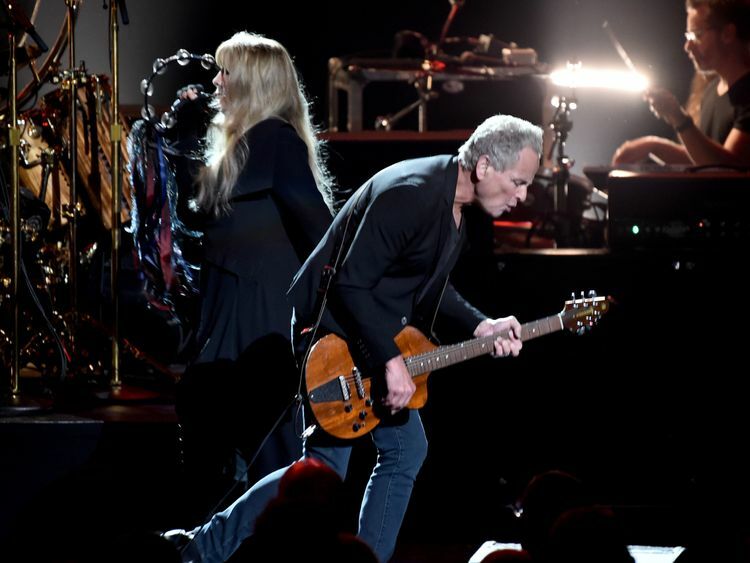 It said: "Lindsey Buckingham will not be performing with the band on this tour. The band wishes Lindsey all the best. "He will be replaced by former Crowded House singer Neil Finn and Tom Petty's guitarist, Mike Campbell.Fleetwood Mac co-founder Mick Fleetwood said: "Fleetwood Mac has always been about an amazing collection of songs that are performed with a unique blend of talents. "We jammed with Mike and Neil and the chemistry really worked and let the band realise that this is the right combination to go forward with in Fleetwood Mac style. "We know we have something new, yet it's got the unmistakable Mac sound." Lindsey Buckingham originally joined that band in 1974 with then-partner Stevie Nicks, teaming up with Mick Fleetwood, John McVie and Christine McVie.Despite strained relationships and stories of wild hedonism, they produced some of the most memorable pop songs of the 1970s, with Buckingham helping to write, produce and perform on many of their most famous numbers.They reached the peak of their success with the 1977 LP Rumours, which became one of the bestselling albums of all time, shifting 40 million copies worldwide. 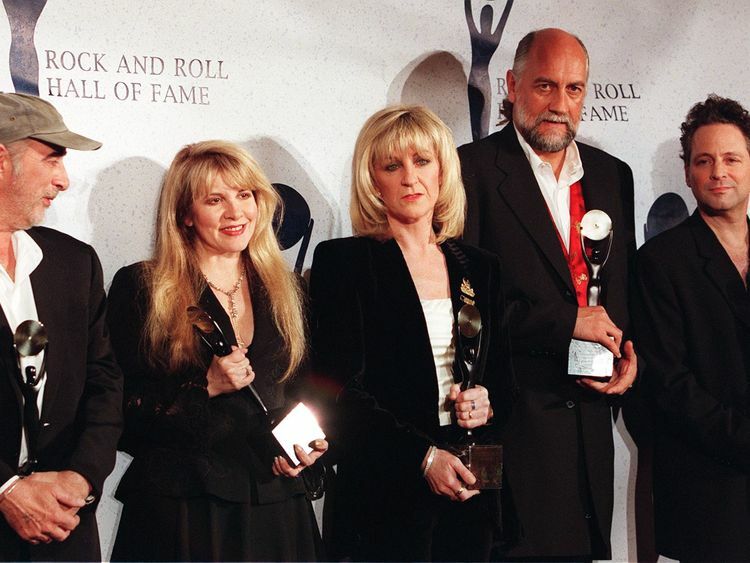 Buckingham first left the group in 1987, before joining again when they reformed in 1996.Grammy award winners Fleetwood Mac were inducted into the Rock and Roll Hall of Fame in 1998.